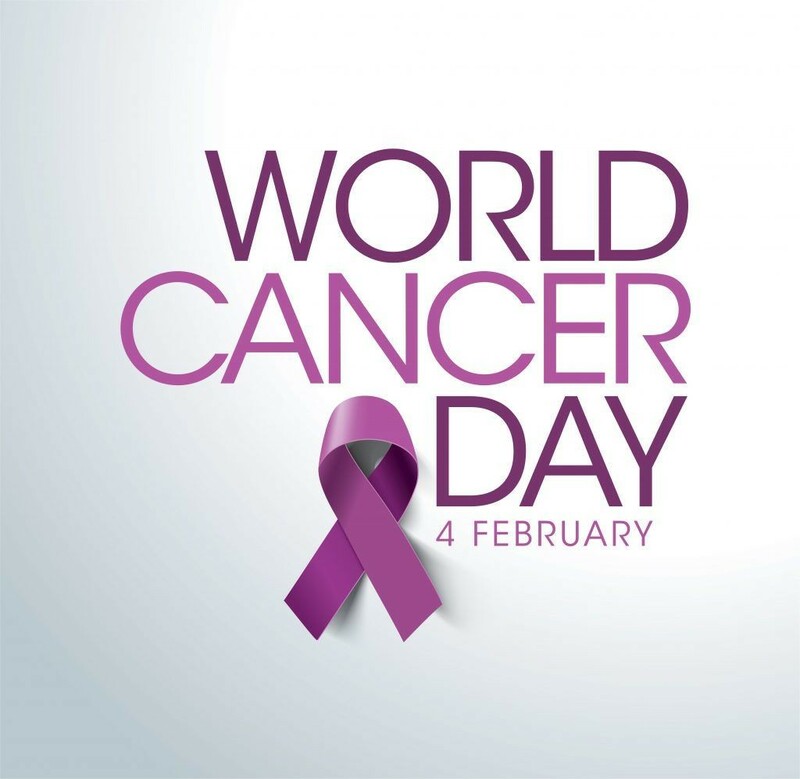 February 4 marked as World cancer Day by the Union for International Cancer control (UICC). It is a day to aware people about cancer, its detection and prevention. Every year millions of people die due to lack of proper treatment and prevention against cancer. Now Cancer is curable as we have medicines, diagnostic machines and knowledge that can help in reducing risk factors, increasing prevention and improving cancer diagnosis and care. This year’s theme, “ I am , I will” acknowledges that everyone has the capacity to address the cancer burden. Whoever you are, you have the power to reduce the impact of cancer for yourself, the people you love and for the world. We can work together to reduce cancer risk factor and can save many lives from mortality. Increasing awareness and understanding about cancer can reduce fear and dispel myths and misconceptions that are associated with it.